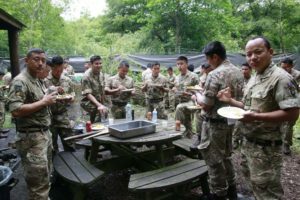 10 Queen’s Own Gurkha Logistic Regiment (QOGLR) recently held a Cultural Day, delivered by the Regimental Inclusion Committee (RIC). The aim of the day supported the 10 QOGLR goal of: to truly live Diversity and Inclusion. 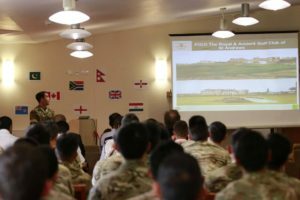 The day began with some extremely powerful and though provoking speakers from the fields of education and UK Government before the Regimental members gave the Unit audience their personal story. From Wales to Fiji, England to South Africa, Scotland to the Gambia, Northern Ireland to Ghana, St Vincent to Zimbawbe. and back to Nepal – Muslims, Christians, Rastafarians, Hindus and Seventh-day Adventists – each spoke most eloquently of their nations and their religions. Vitally, each concluded with what make us one; our British Army Values and Standards; our Regimental family. 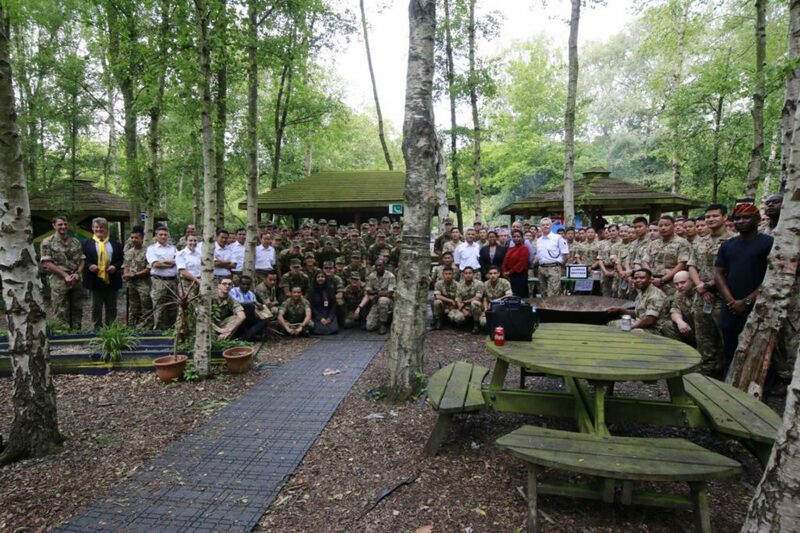 Lunch was held in the Regimental Messing Village with food prepared by the speakers and their support teams. Meals from the Caribbean, African, Fiji, Nepal and the United Kingdom were sampled. 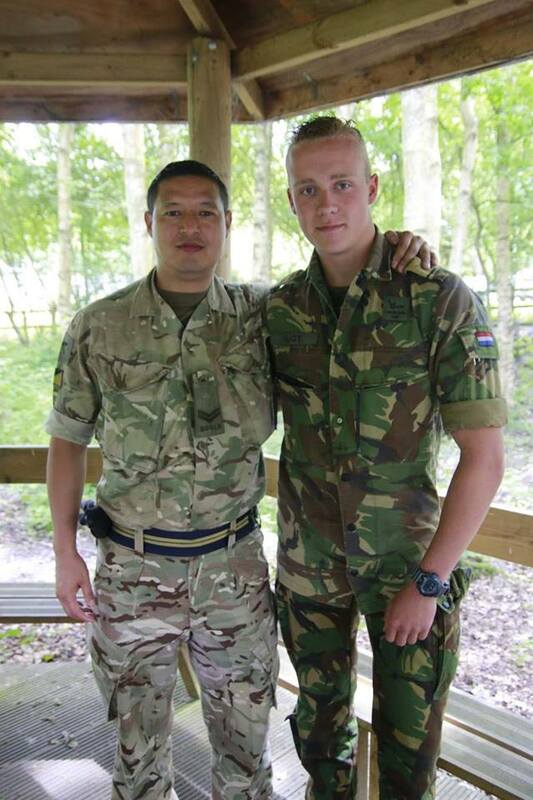 They also had the privilege to be able to host a contingent of Dutch soldiers visiting the British Army. They in turn were able to tell us a little of the wonderfully broad backgrounds of their services. This was not just a hugely enjoyable but also an incredibly important day. It allowed the Regiment to demonstrate the talent of the soldiers whose presentations were first rate. Moreover, it sustained the constant efforts to remain one Regimental family, to keep understanding and respecting one another.